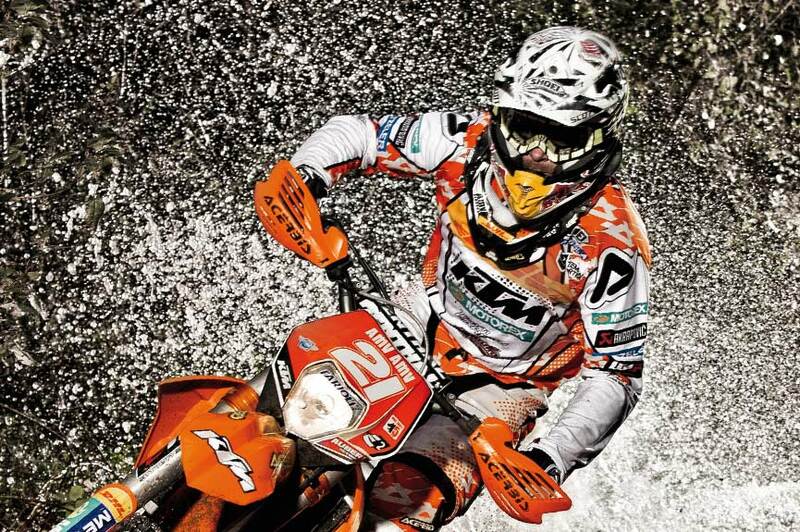 We support Bavaria production process. 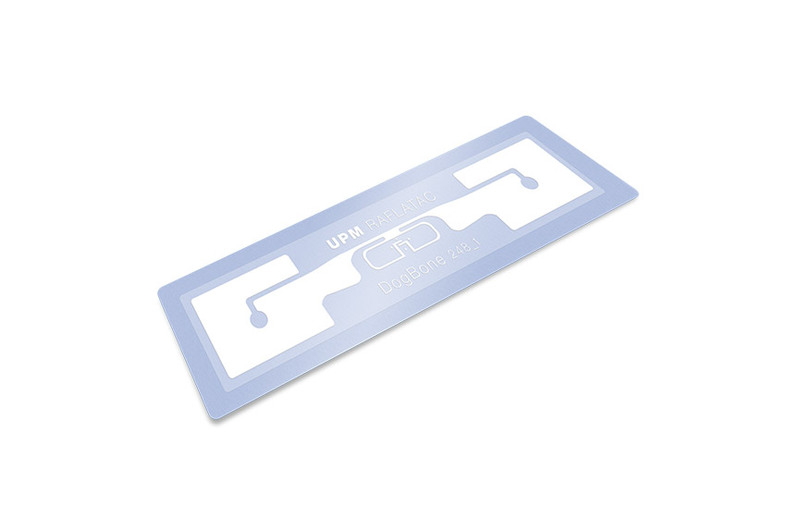 The ECOSIT® RFID Bin System quickly and reliably replenishes stocks. Bavaria and Böllhoff – Success on every ocean! 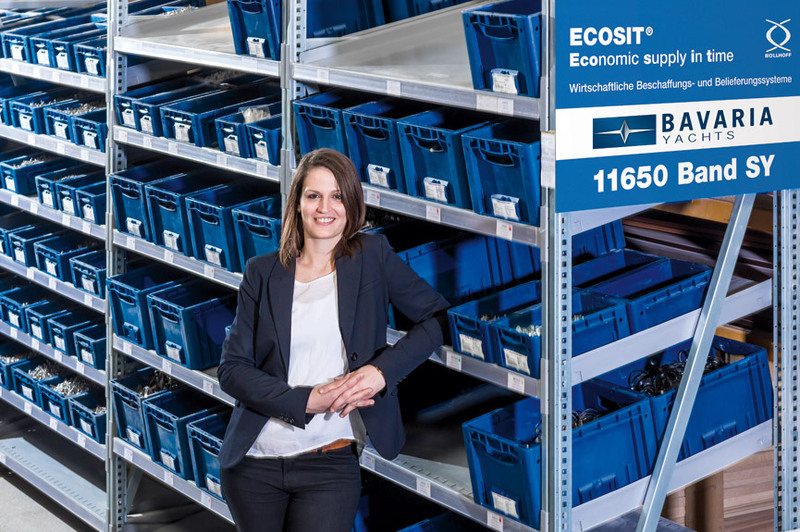 ECOSIT® RFID Bin System – Optimising logistics and procurement processes at Bavaria. A high demand for fasteners requires an efficient procurement system. The ECOSIT® RFID Bin System is the innovative solution that suits Bavaria perfectly. Every Bavaria is a composition of first-class and fully tested parts. Fasteners for securing the interior and exterior play a very important role. Over 300 different screws, nuts, washers, pipe clips and other fasteners are used and these have to be available in accordance with demand to ensure a smooth production process. In the past all empty containers were manually scanned once a week with a barcode scanner. This was a laborious and time-consuming task. We think long-term for our solutions. We don’t just take the actual situation into account, we also look at the future success of our customers. 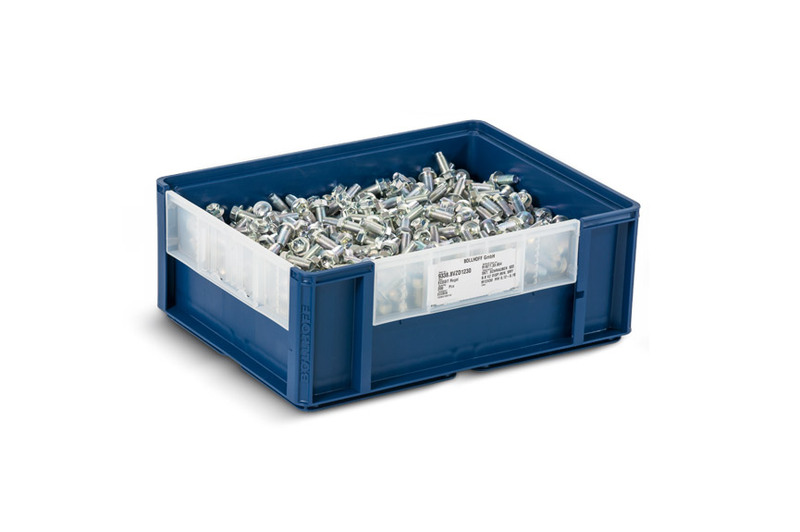 Bavaria opted for the efficient ECOSIT® RFID Bin System, which guarantees a fast, reliable and flexible supply of fasteners at all times. ECOSIT® RFID Bin system – how it works: All the relevant data is stored on the RFID tags of the container labels to ensure prompt delivery. As soon as stocks start getting low, the RFID label is thrown into a type of letterbox equipped with special technology. The order data is automatically read out and sent to our ERP system. The process takes just a few seconds. 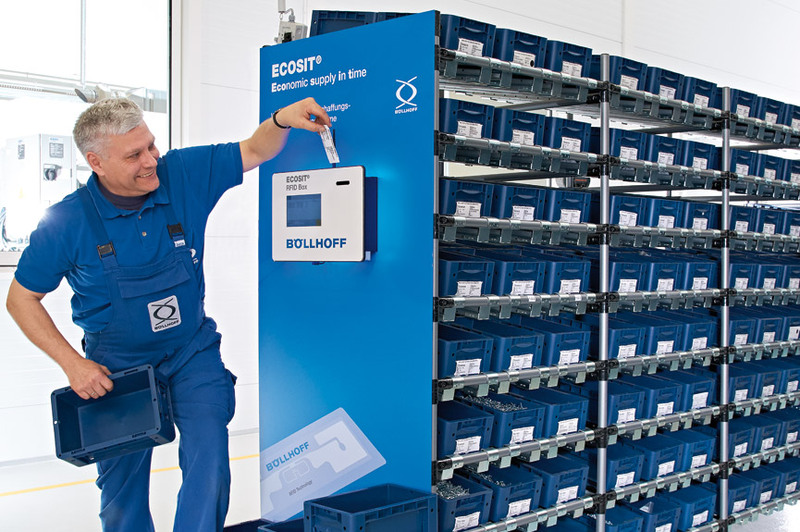 The ECOSIT® RFID Bin System has optimised logistics and procurement processes at Bavaria. Cumbersome and unreliable manual logging is a thing of the past, and the robust and fast technology guarantees a secure supply whilst keeping stock levels low. Even when labels are only registered in the ECOSIT®RFID Box the day before supply, the order can still be delivered the next day. Even high demand in exceptional circumstances poses a problem no more. Advantages that Bavaria has come to appreciate.